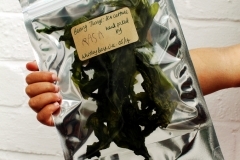 Harvesting seaweed for food, artworks and for use as a sustainable material has included research into ecology, sustainability, edible species and contamination. 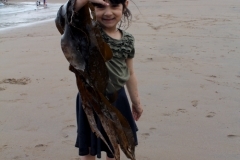 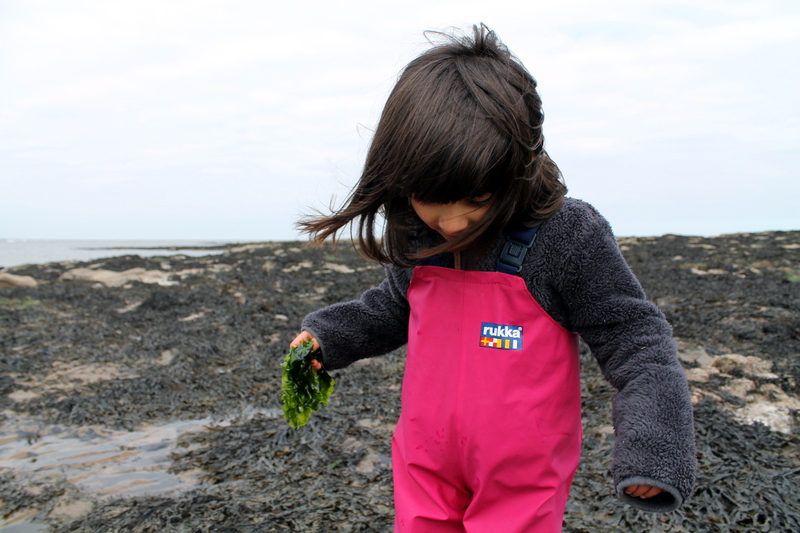 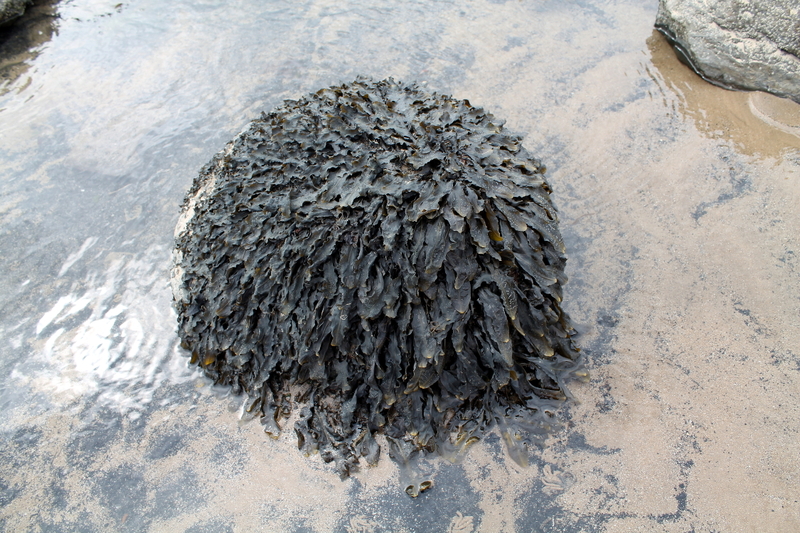 The seaweed has been collected from the intertidal zone of the North-East coastline. 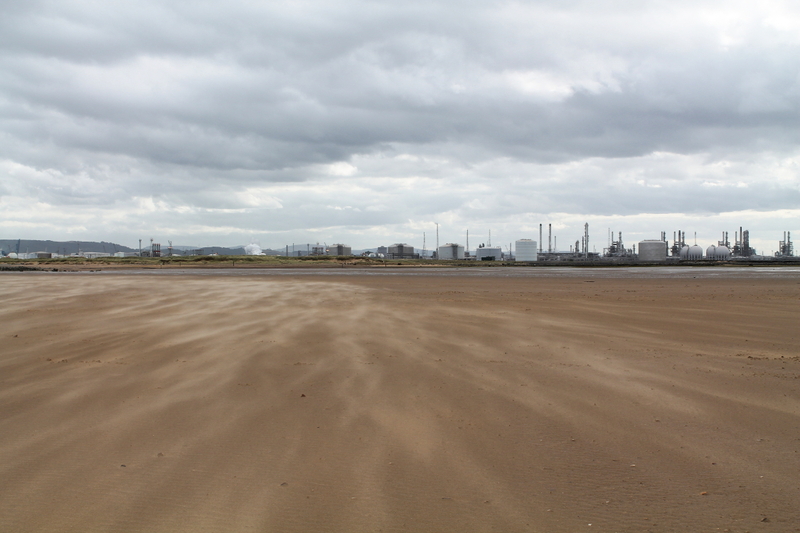 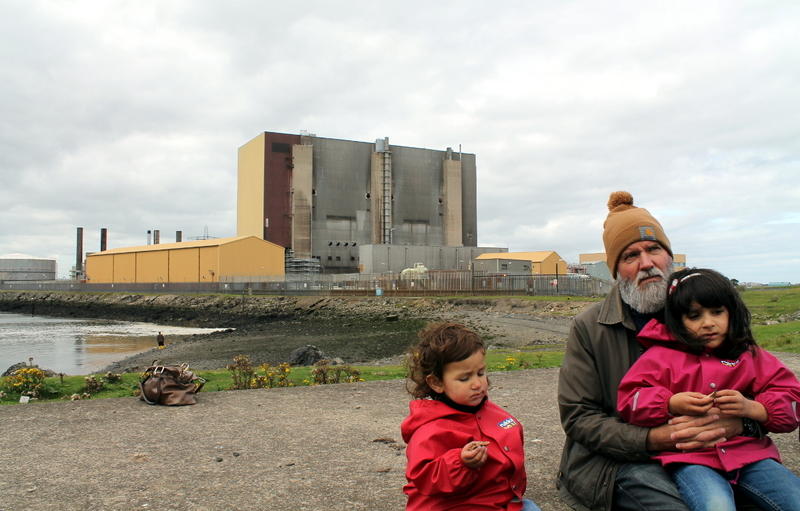 Whilst foraging/harvesting it occurred to me that the North-East was once a heavily industrialised area and also further down the coastline is a nuclear power station. 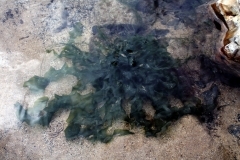 The ecology of the local seaweed suddenly became wider in context as with most of our food-chain. 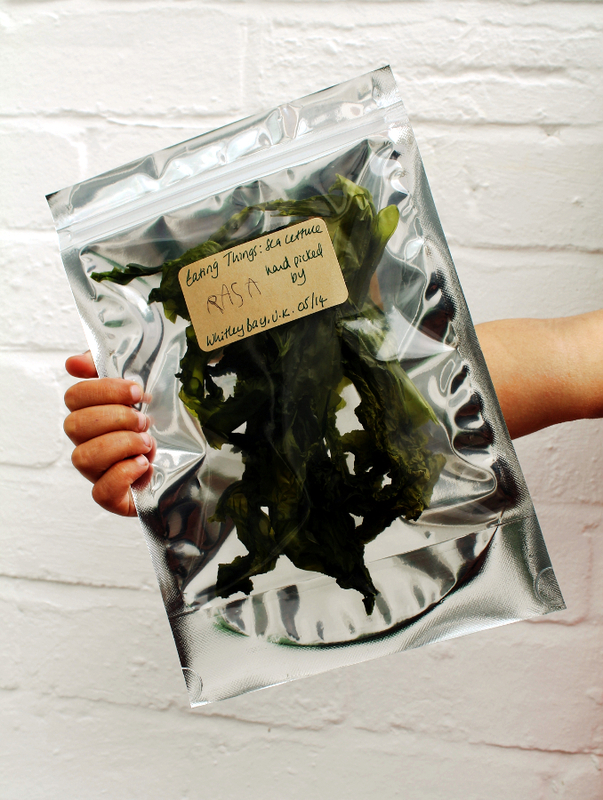 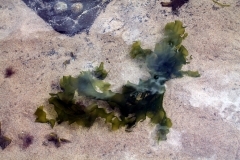 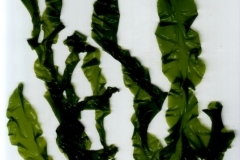 Sea Lettuce / Ulva Lactuca– a green seaweed, harvested from the inter-tidal zone is much more readily available and relativity simple to dry in the North East of England climate during summer months. 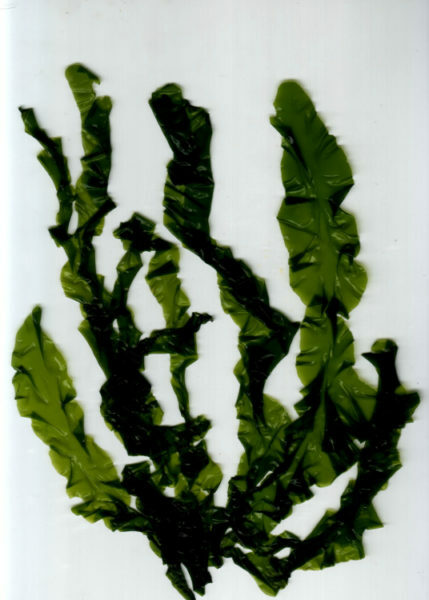 It can be also sustainable if harvested with some thought- cutting above the stipe will help the Ulva to regenerate. 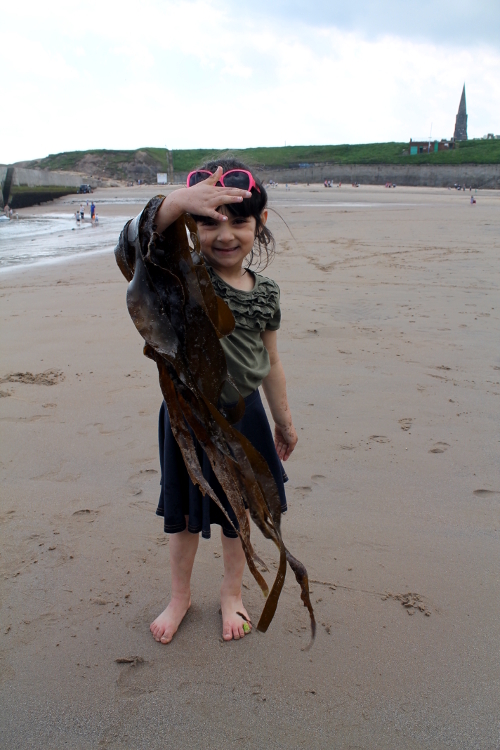 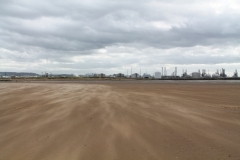 Locally I spoke to Dr Sara Marsham, Dove Marine Laboratory based at Cullercoats Beach from Newcastle University on edible seaweed species, seasonality and protected / rare species. Apparently the majority of seaweeds are edible. 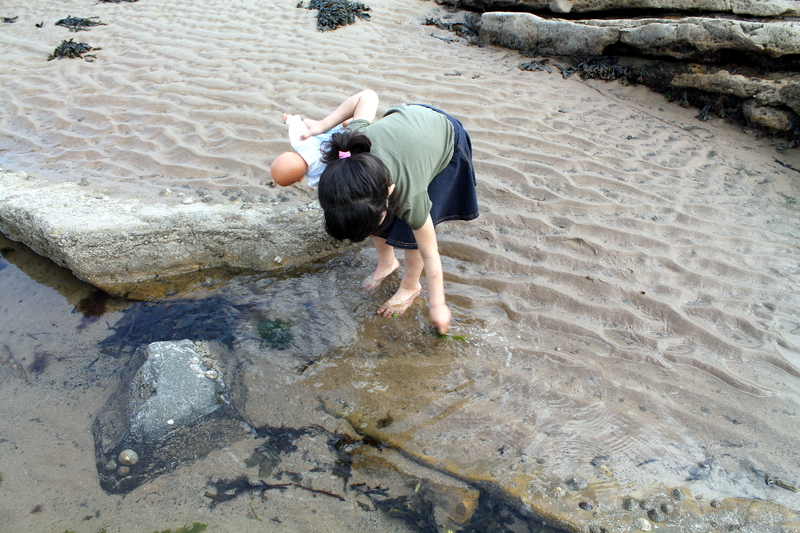 The bathing waters of the North East are regularly tested by the Enviroment Agency in the U.K for biological contamination, specifically Escherichia Coli and Intestinal Enterococci bacteria usually entering into the coastal waters from sewerage run-offs. 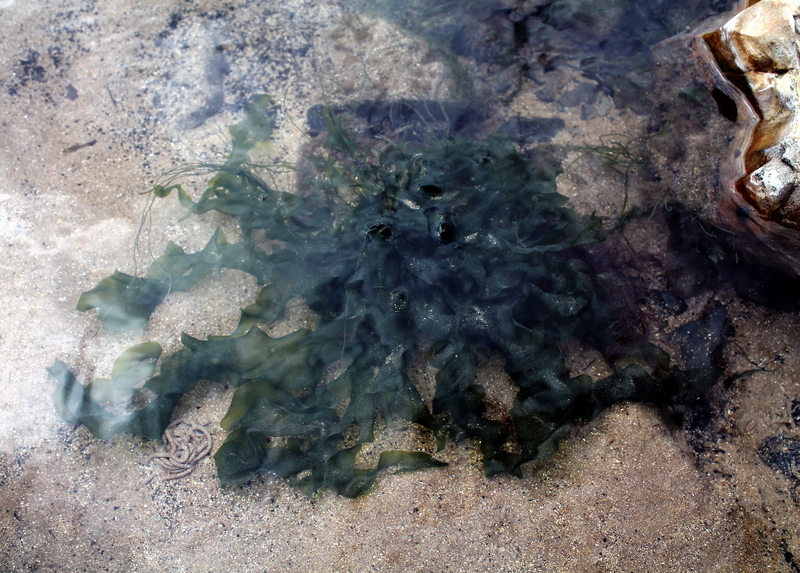 The waters are usually clear or show very small levels of these organisms during heavy rainfall. 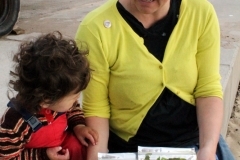 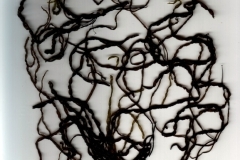 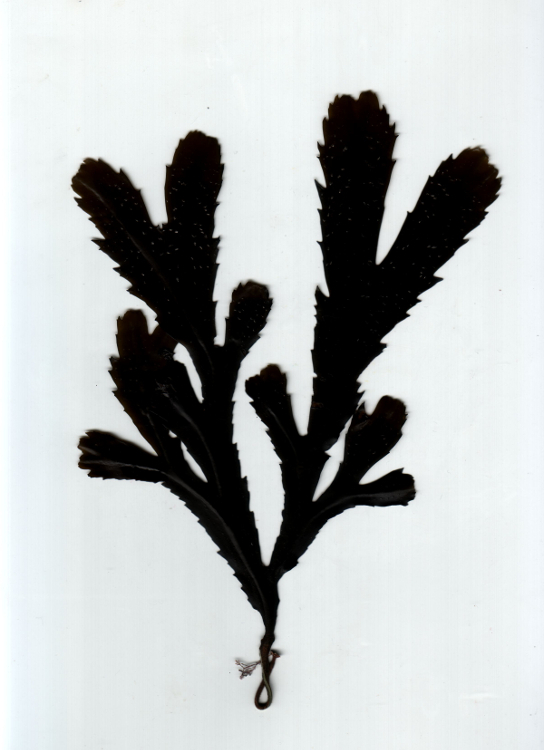 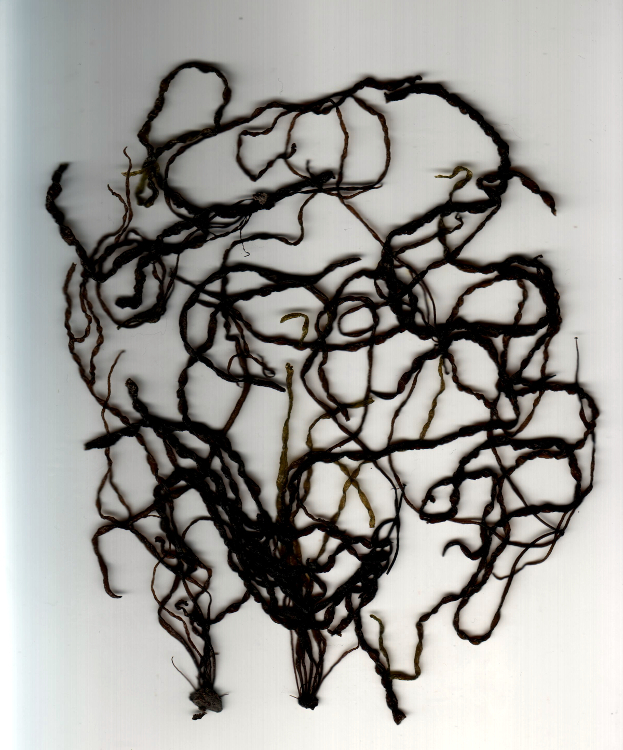 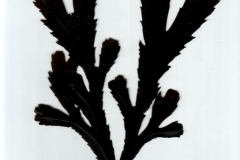 Nicola’s doctorate paper focussed on athe ethno- botanical & graphical insight into “Local knowledge of seaweed harvesting in the Western Isles of Scotland: an ethnobotanical analysis of knowledge transfer and its relevance in reinvigorating community resilience”. Dr. Craig Rose from ‘Seaweed & Co’ also offered some advice on the possible pollution on North East algae and also on the difficultly of testing for trace radio nucleotides on a very small scale. 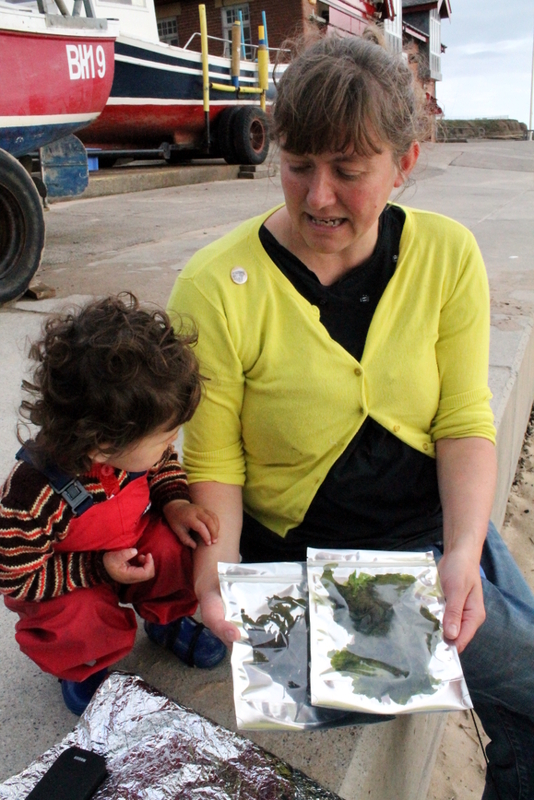 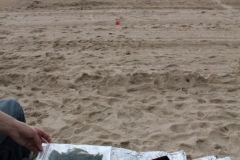 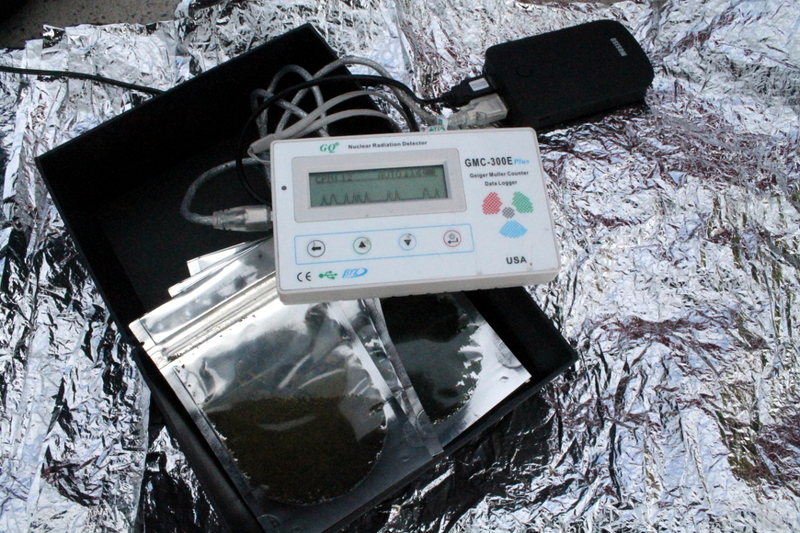 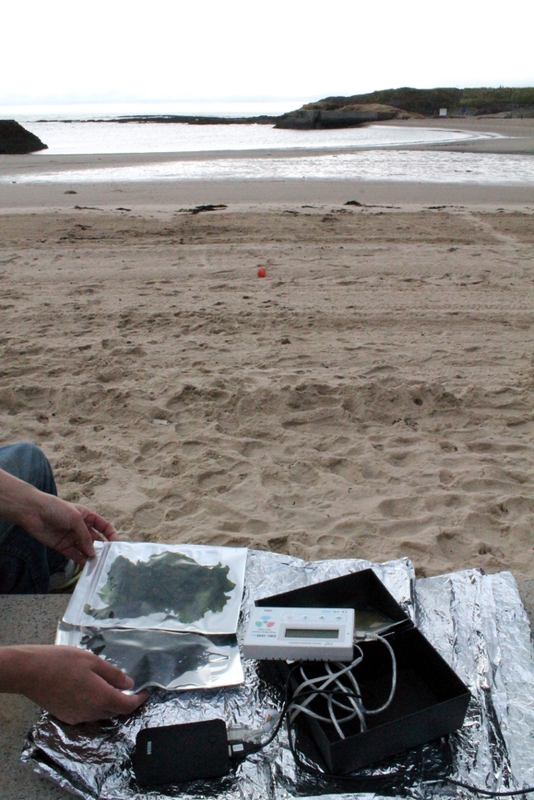 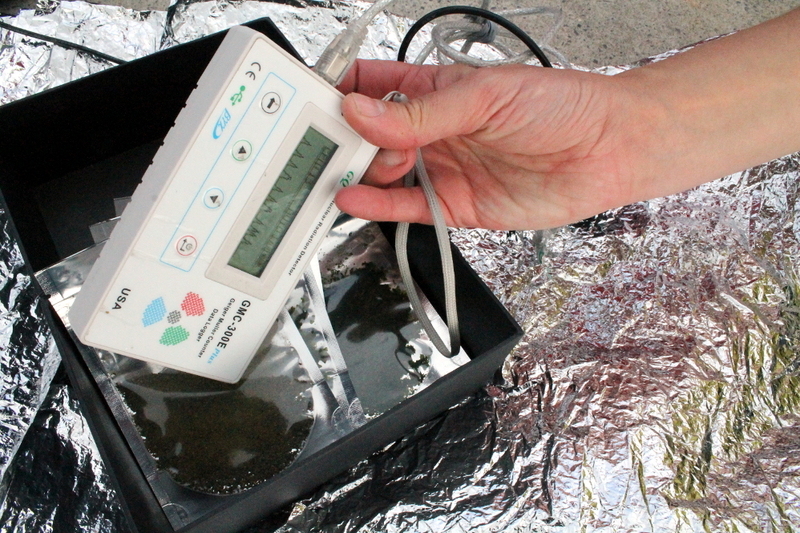 I enlisted the help of artist Lindsay Duncanson from the ‘Nuclear Family Tour‘ to help determine if any of my harvested seaweed was radioactive. 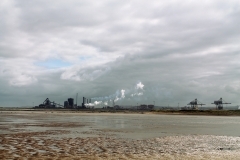 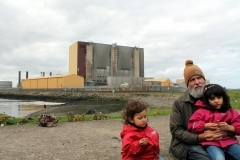 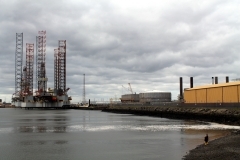 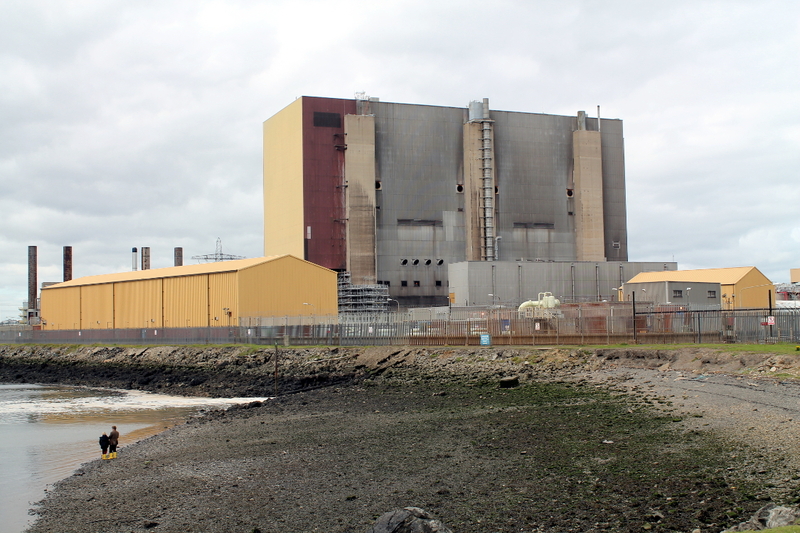 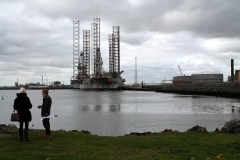 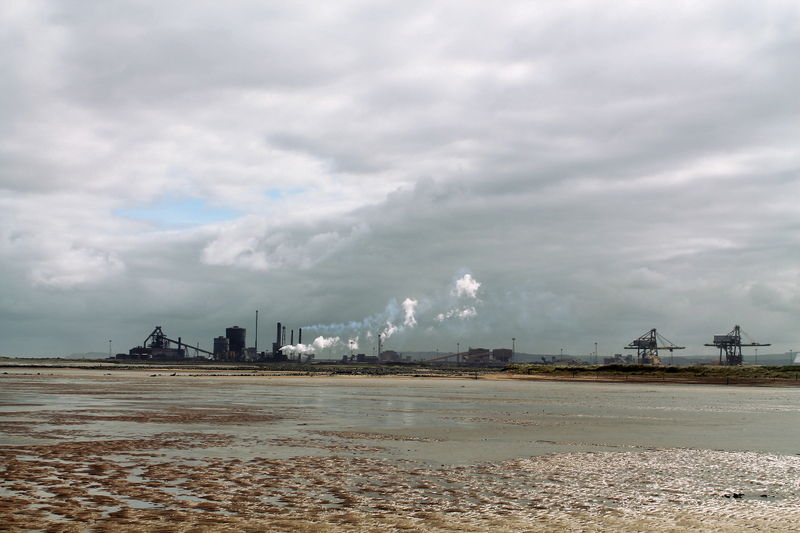 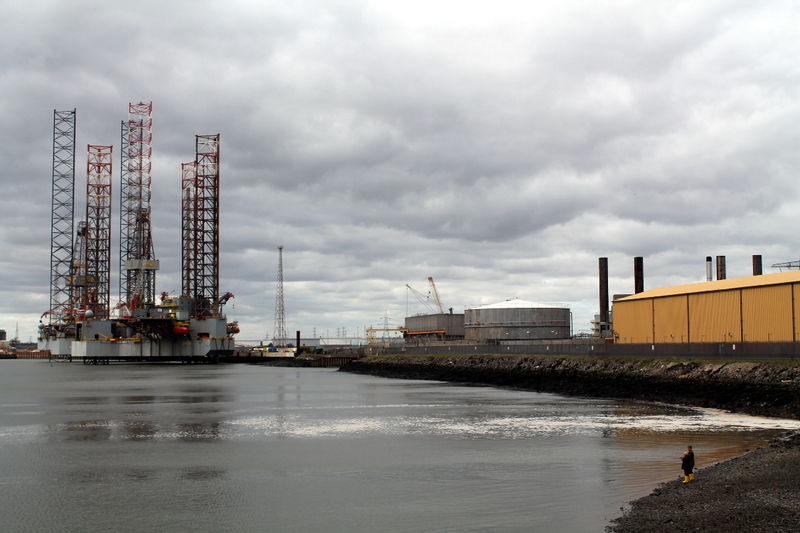 Radioactivity nucleotides testing ‘downstream’ from Hartlepool Nuclear Power Station (upstream) marine ecology, predominantly on edible species of seaweed.